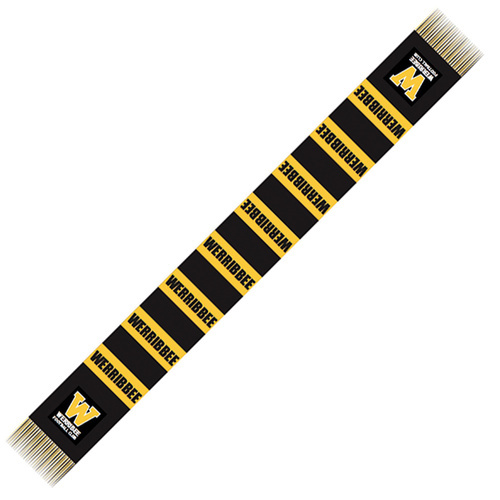 Welcome to the Werribee Football Club Online Shop. We are the Premier Sporting Venue in the City of Wyndham. We value our supporters and thank you for your ongoing support of the Club. 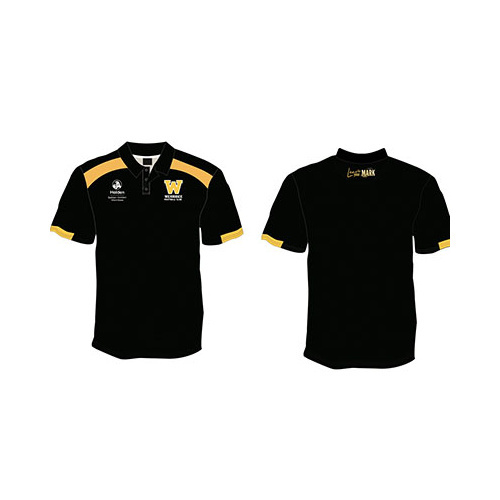 We offer a range of merchandise as well as Event opportunities in our ONLINE SHOP which makes it simple and easy to stay connected with us. 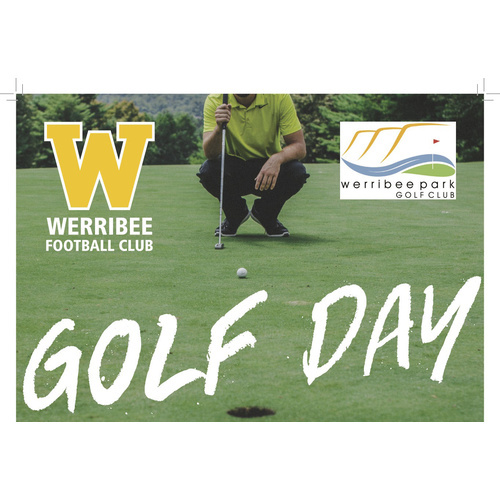 Just browse the products section on the main menu (at the top of this screen) to see all the great things on offer, or click on a featured item below, add selections to your cart and check out & you're season ready................GO WERRIBEE! Make sure you KEEP COMING BACK because our 2018 NEW MERCHANDISE, DETAILS & TICKETS FOR UPCOMING EVENTS & other GREAT OFFERS will be available HERE throughout the season.